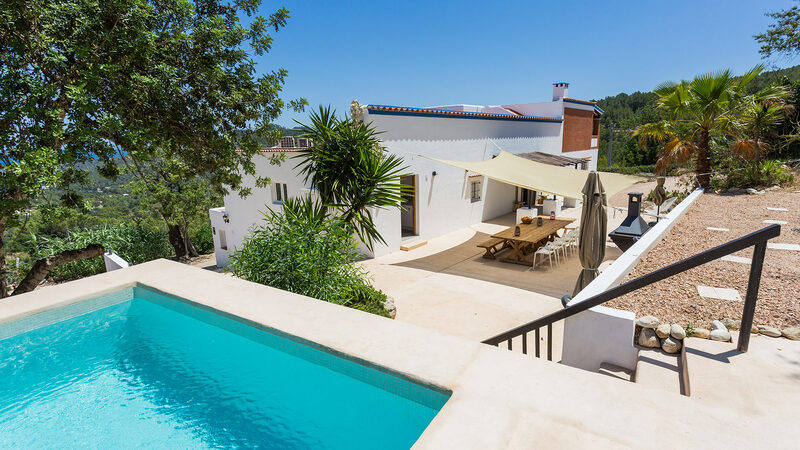 Old Finca Ibicenca completely renovated in 2017. 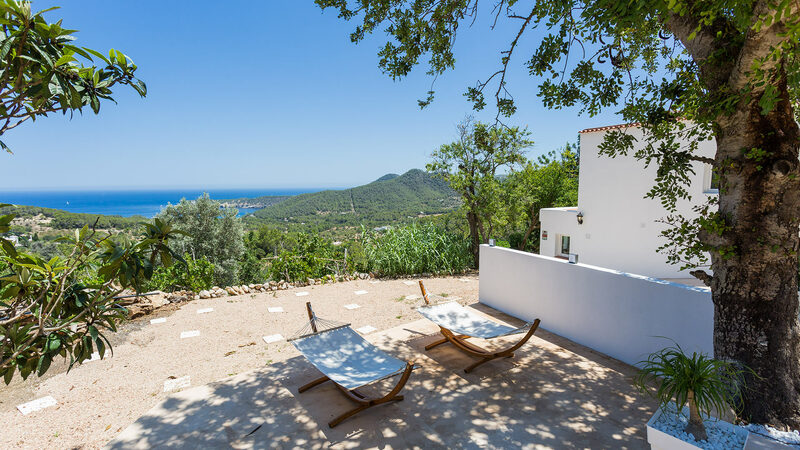 Located on a large plot in the countryside north of the island. Nice views of Cala Xarraca and the North Coast. 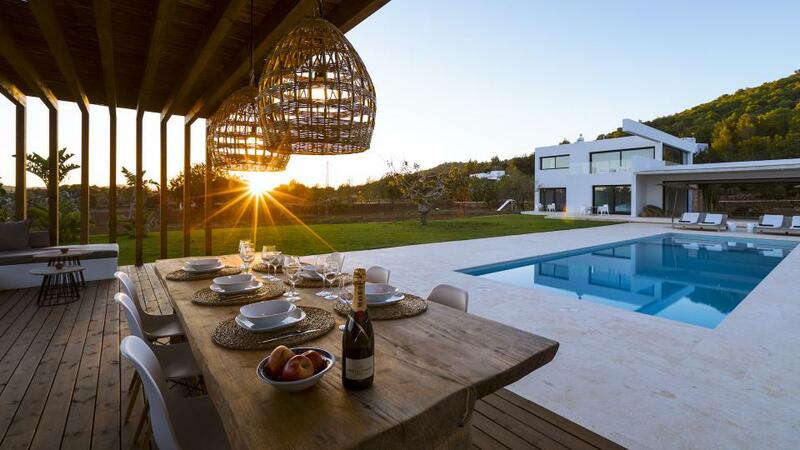 Villa with different outdoor areas to enjoy a great family holiday. 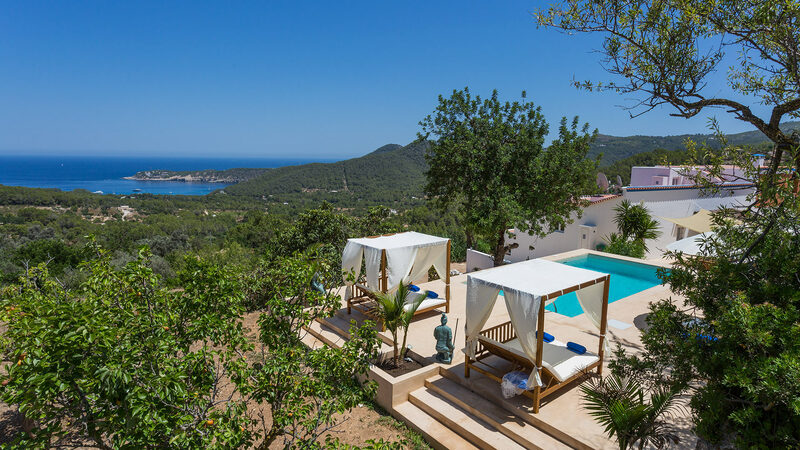 Ideal environment in full nature, ideal villa for a retreat of Yoga. Room, Ground level. This bedroom has 1 double bed 150 cm. Bathroom outside the room, shared, With shower. Room, Ground level. This bedroom has 1 single bed 90 cm. Bathroom outside the room, shared, With shower. Room, 1st floor. This bedroom has 1 double bed 180 cm. Bathroom outside the room, With shower. This bedroom includes also living area, TV, private balcony. Living room with TV (satellite) sofas and balcony with beautiful sea views. Well equipped kitchen with induction hob, electric oven, microwave, fridge freezer (Balay), dishwasher, toaster, kettle, juicer, blender and washing machine - dryer (Balay). 12 sunbeds and 2 Balinese beds. BBQ area (charcoal) with a large table. Esapce relaxation with 2 large sunbeds. 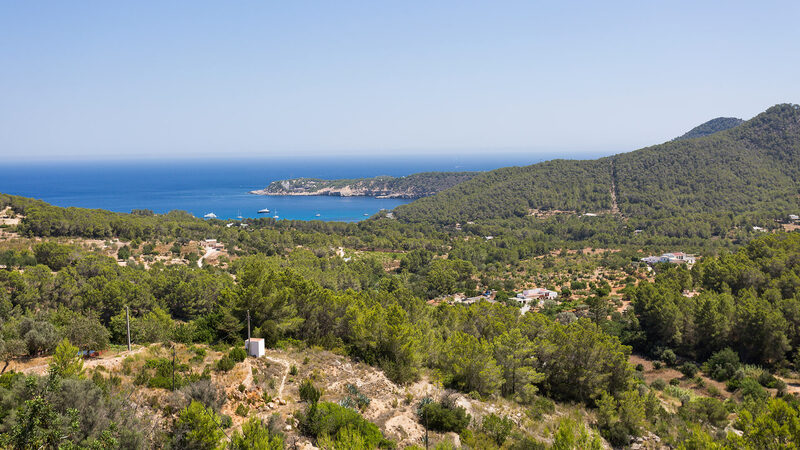 Spectacular views of Cala Xarraca and the north of the island. 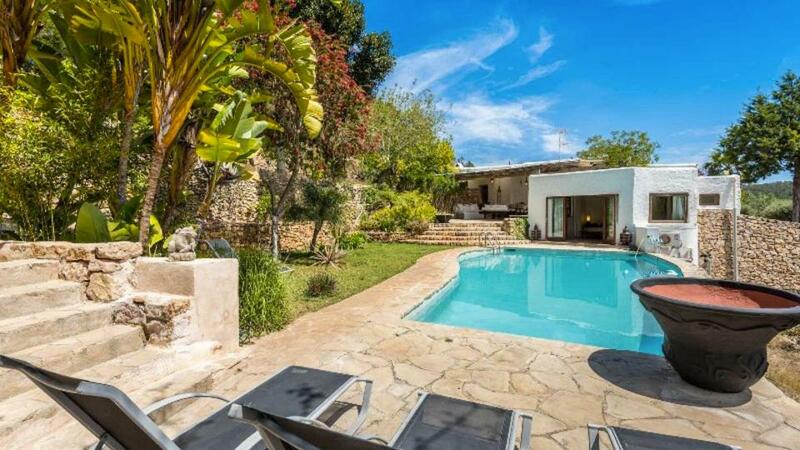 Located 8-10 minutes drive from Cala Xarraca and about 13-15 minutes from Portinatx. Shops and supermarket in Portinatx. 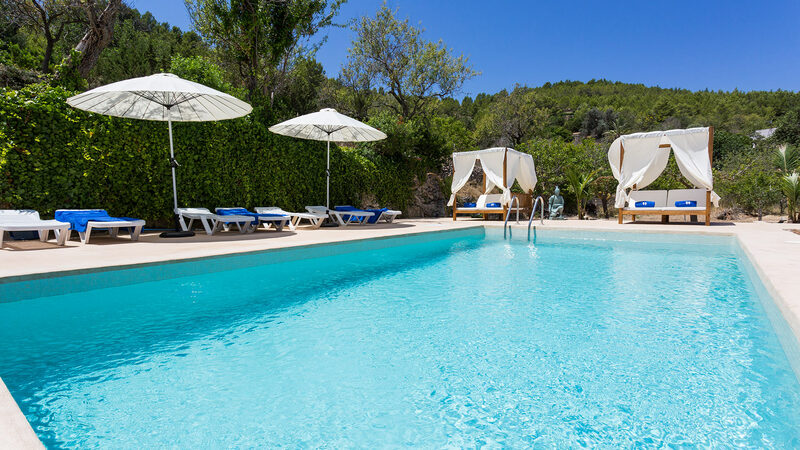 Ibiza Airport is a 40-minute drive away.